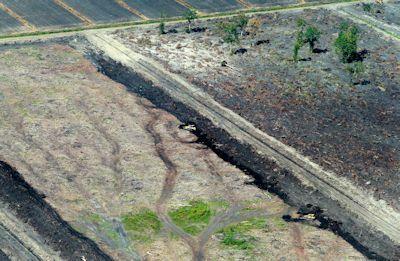 The federal government reported in 2013 that about seven football fields of forested, coastal wetlands are lost every hour in the U.S. Lack of enforcement of existing wetland protection laws is a major cause for these unacceptable losses. 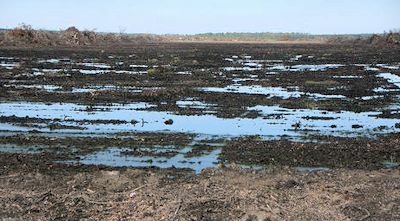 The federation hopes to slow these losses by insisting that federal laws to protect these wetlands are enforced. That is why we filed a 60 day notice of our intent to bring a citizen enforcement action under the federal Clean Water Act over the ditching and conversion of 251 acres of wetlands in Pamlico County. 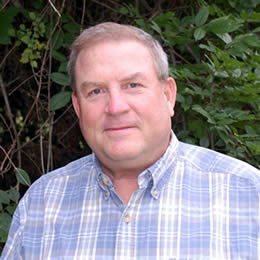 The land is part of a 4,600-acre tract owned by Spring Creek Farms LLC, an agricultural firm registered in Illinois. The company had intended to clear and farm much of the tract. 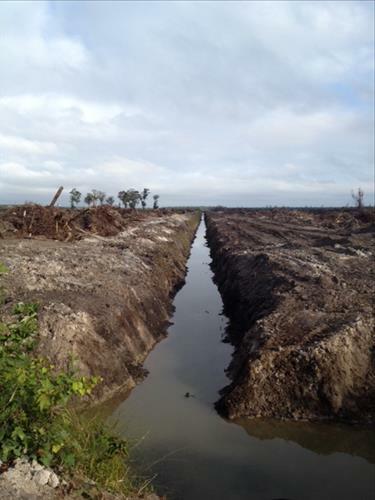 Local farmers first raised alarms that the cleared land was a wetland. Aerial photographs later showed that no ditches existed on the property before the early 1990s. 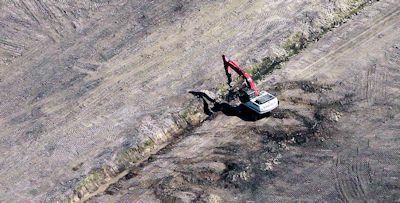 Any extensive ditching through wetlands would have required a permit under the 1972 Clean Water Act, but the Corps, which enforces those provisions of the law, could find no evidence that permits had been issued. The U.S. Environmental Protection Agency and the Army Corps of Engineers has not responded to the federation’s intent to sue letter. The lawsuit would compel the agencies to enforce the Clean Water Act that prevents the illegal ditching of wetlands. The federation is in contact with the property owner, and is holding off filing its lawsuit to provide time to see if our concerns about protecting these wetlands can be addressed without engaging in legal actions. The lawsuit, which is essentially ready to file by the Southern Environmental Law Center on behalf of the federation, will only be pursued if necessary.